Have you watched any of the Bad Lip Reading Youtube videos before? They’re absolutely hilarious! 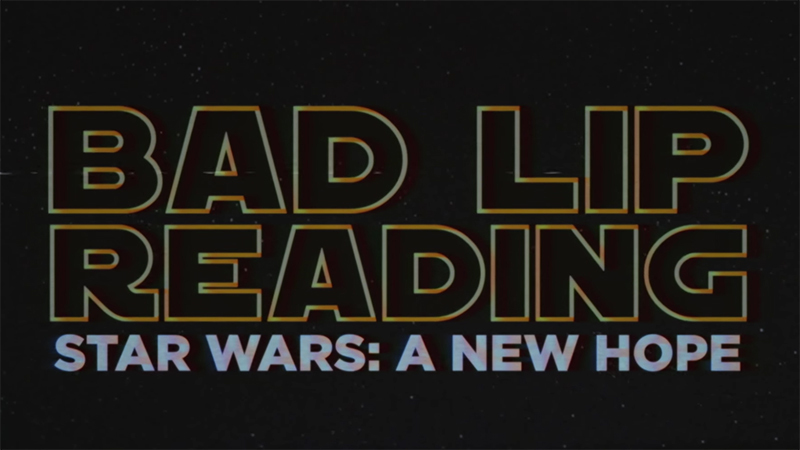 Just the other day a new Bad Lip Reading Star Wars version came out and I laughed until I cried all the way through it! Even if you aren’t a Star Wars fan you’ll enjoy this! Fix all of the USB port error of your windows 10 pc to get rid of the issue that creating trouble to access any external drive through USB port.